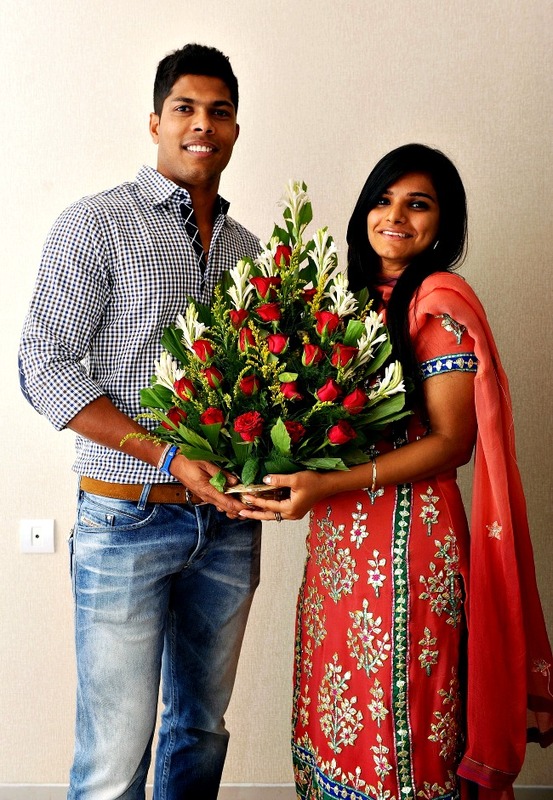 Amidst the hectic schedule of the Indian Premier League, India and Delhi Daredevils pacer Umesh Yadav got formally engaged to Delhi based fashion designer girlfriend Tania Wadhwa in a quiet ceremony in Nagpur on Monday. 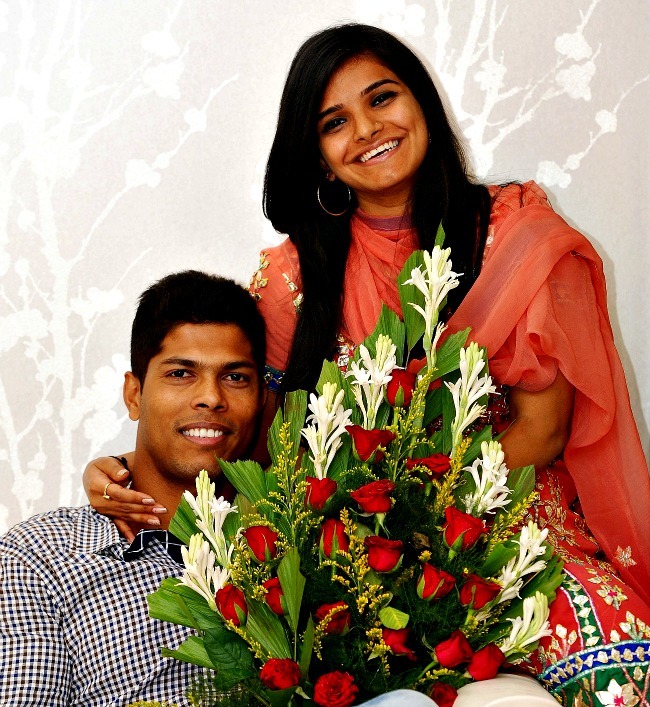 Umesh Yadav, who is an important member of the Daredevils set-up took a day off from the team's training schedule in Bangalore to fly back home for the engagement. The 26-year-old will marry fiancee Tania Wadhwa on May 29 once the IPL gets over. "We met in Delhi and then our friendship grew... and then I proposed her. 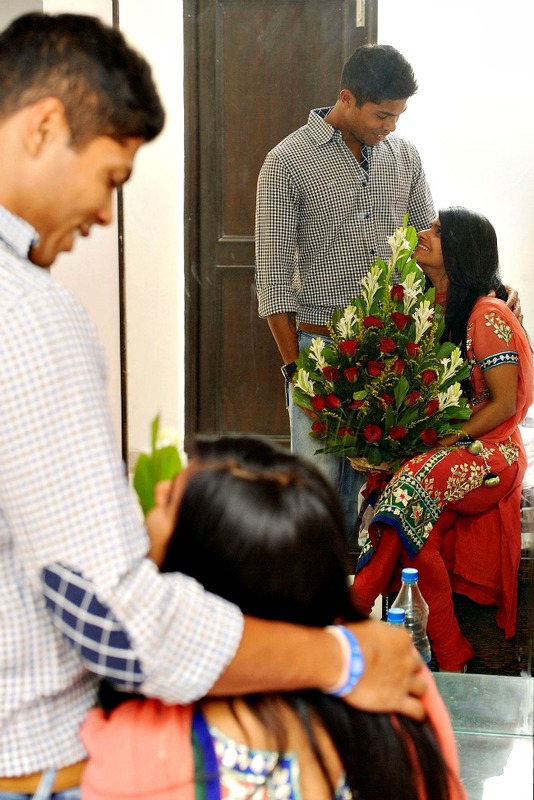 We decided to get married after a year's courtship and our families agreed," Umesh said after the engagement ceremony. 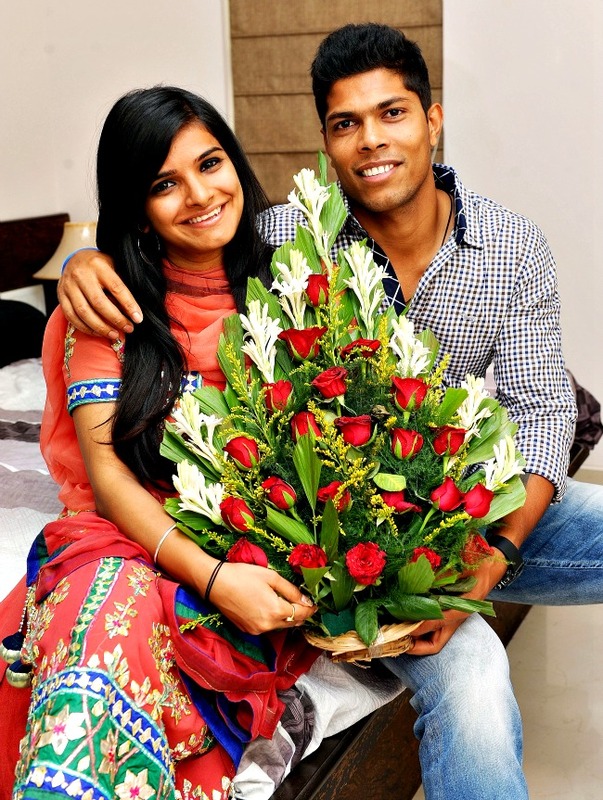 While one expects 'Lady Luck' to help him perform better in IPL, Umesh and Tania definitely wouldn't mind a 'Cricket Honeymoon' if the pacer gets selected for the Champions Trophy in England which is slated to be held just after the IPL.